Back up Android data safely and selectively! 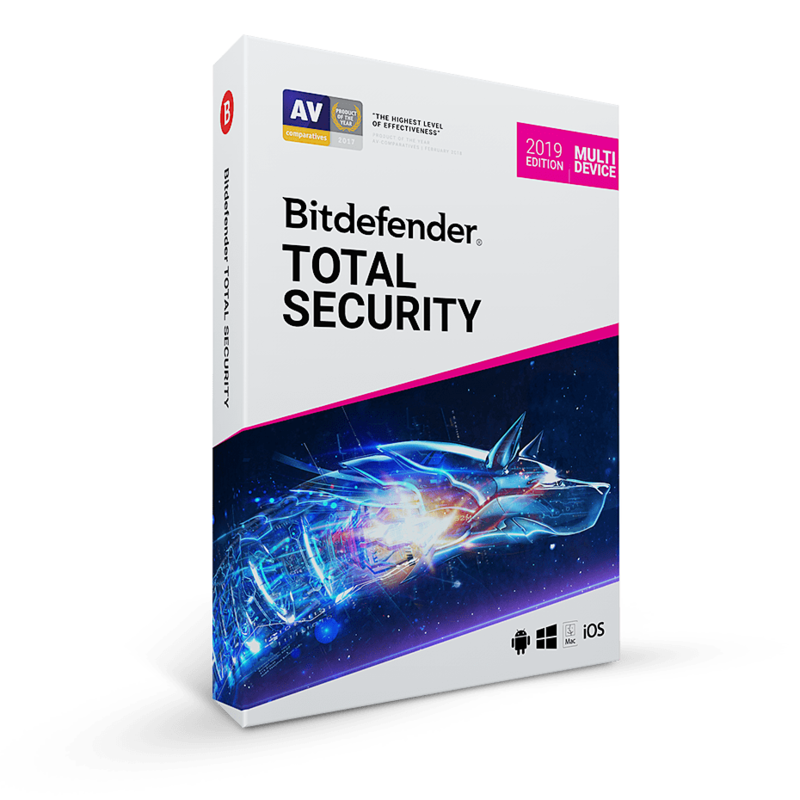 Get the lifetime license with free updates & support at 50% discount. You can also get FoneLab Android Data Backup & Restore full version with a registration code for free in the software giveaway of the day! With the wide use of smartphones, the data stored on the smartphone becomes more important than before. 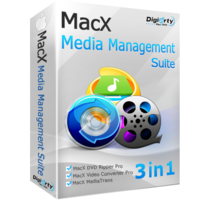 The backup of contacts, messages, photos, documents, app data, and more also become necessary just in case. Even though you can sync most Android data with Google Backup & Restore, we still suggest you prepare Android backup on computer, which is safer and easier. 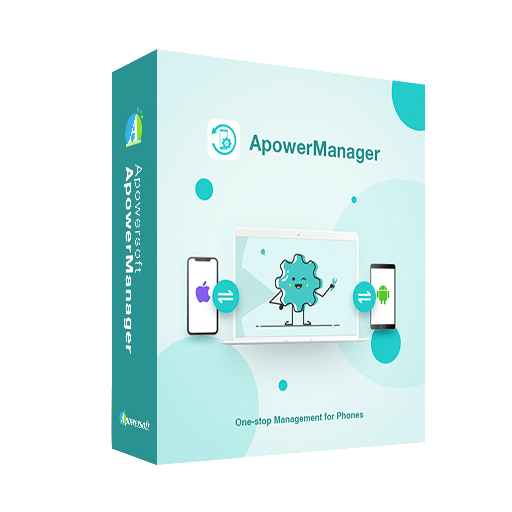 In order to backup Android data on the computer, you can use Aiseesoft FoneLab – Android Data Backup & Restore – the most professional and easy-to-use backup & restore program. FoneLab – Android Data Backup & Restore enables you to safely and selectively back up your Android data. This Android data management tool will let you easily view and back up contacts, messages, call logs, gallery, videos, audio, and documents. 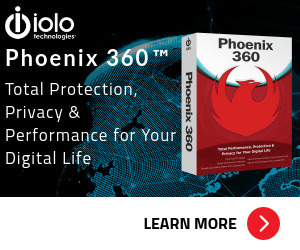 In addition, you are able to set a password for protecting your important backup. As for the backup files, you can preview and select the data you want to restore. When you choose the restore feature, FoneLab – Android Data Backup & Restore will display all available backups for you. And then you can preview the backup files and selectively restore your Android data. One click to back up and restore Android data to your PC or Mac. Backup Contacts, Messages, Photos, Documents, Apps, or any other data on Android. Preview data in detail before you restore data from backup. Selectively back up and restore Android data without hassle. No professional tech knowledge required, you can use this Android tool easily. This Android data management program will only read your Android data. Not sure if FoneLab – Android Data Backup & Restore does what you need? Try it out now. Please feel free to download FoneLab – Android Data Backup & Restore for Windows / mac OS X here. This Data Backup & Restore software for Android by Aiseesoft Studio has been tested professionally and we are assured that no viruses, Trojans, adware or malware contained. 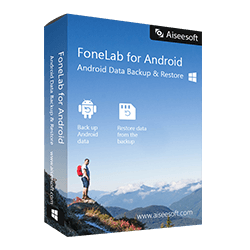 FoneLab – Android Data Backup & Restore retails for $25.95, But, on our website, THE Software Shop, you can get the full version lifetime license includes free support & updates with 50% discount coupon code. You can also get FoneLab – Android Data Backup & Restore with full verison giveaway license for free in the Software Giveaway tab below. Aiseesoft FoneLab – Android Data Backup & Restore Registration Code Giveaway is available now for Windows users for a limited time. Get it now while it’s free! Download the installation program from the download section on our deal page by Clicking on 'WINDOWS' button & install it. Thanks for reading FoneLab – Android Data Backup & Restore Review at a glance and enjoy the discount coupon. Please Report if FoneLab – Android Data Backup & Restore Discount Coupon/Deal/Giveaway has a problem such as expired, broken link, sold out, etc while the offer is still existing.